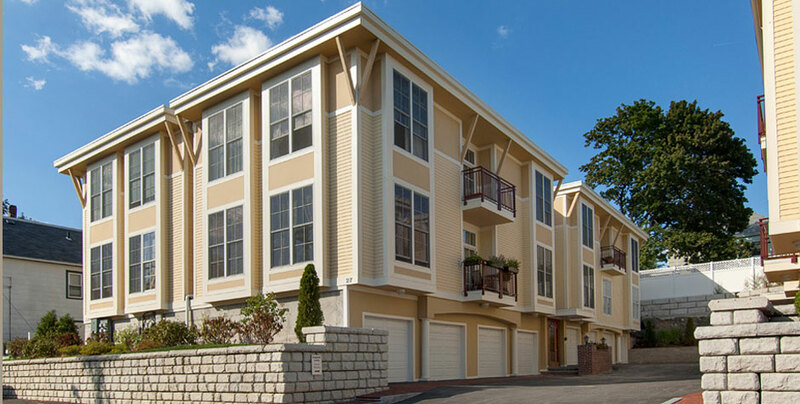 Osgood Lofts is a development of 14 unique and carefully designed residences that offer open, spacious floor plans. Located at the quiet end of a private way, this enclave of homes share a common driveway entry in an English mews formation. 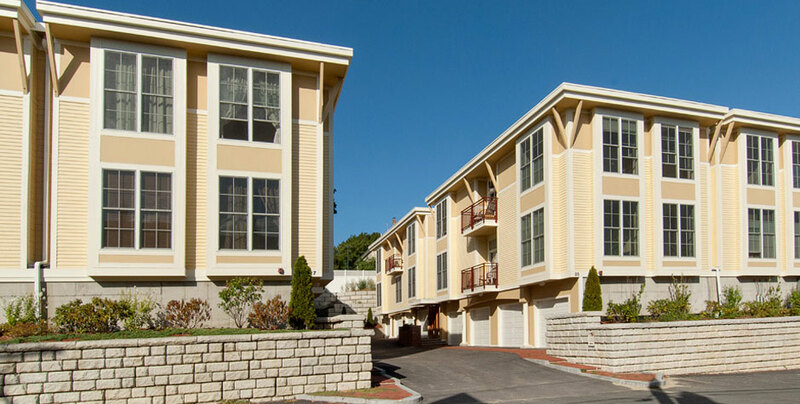 Located a short distance from both Union and Porter Square, residents have easy access to a myriad of restaurant and shopping choices, as well as public transportation into Cambridge and Boston. Total development costs for the project, which was financed by Central Bank, were $10.5 million.